It's been a long time coming! 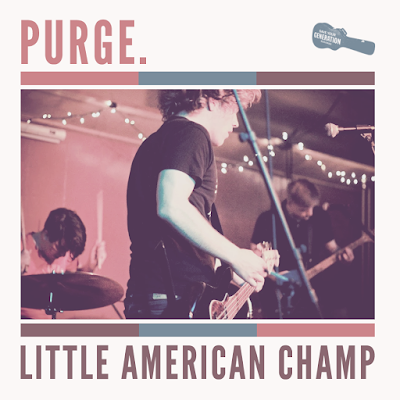 It has been nearly 16 months since we've heard new music from Lansing, MI's Little American Champ. In that time they seem to have grown and expanded their sound and while the tempo may have slowed a bit, all the energy is still there. This 3 song EP see the now 4 piece taking on an indie/emo style similar to The Sidekicks or The Hotelier. 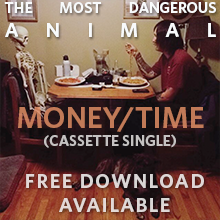 Head over now and download the new EP here.